Game on! The Yeezy Boost 350 "Agate Gray/Moonrock" is almost here. We at Hombre Amsterdam will host a raffle in order to give everyone a fair chance to obtain these immense popular Yeezy's. Make sure you read the instructions carefully on the special raffle page we've set up. Incomplete or incorrect entries will be deleted. You can enter the raffle here. The raffle is open until Friday November 13 17.00 CET. The winners of the raffle will be randomly chosen and announced directly to the winners by mail or phone. 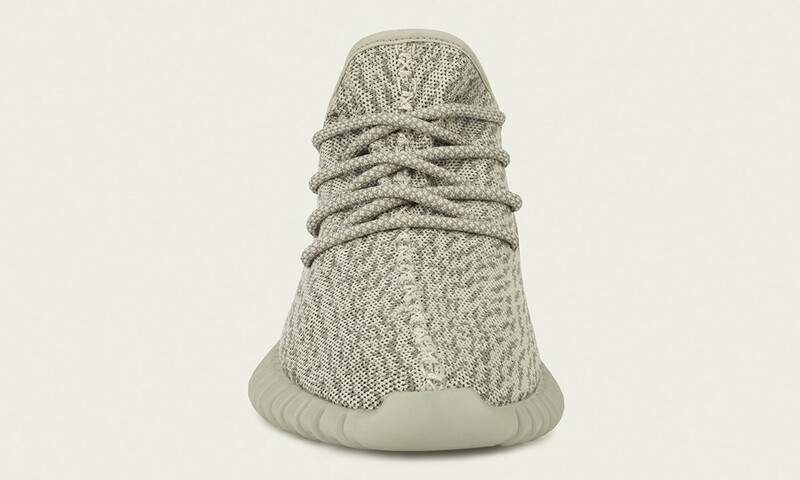 Pickup or shipment of the Yeezy is on Saturday November 14. Good luck!